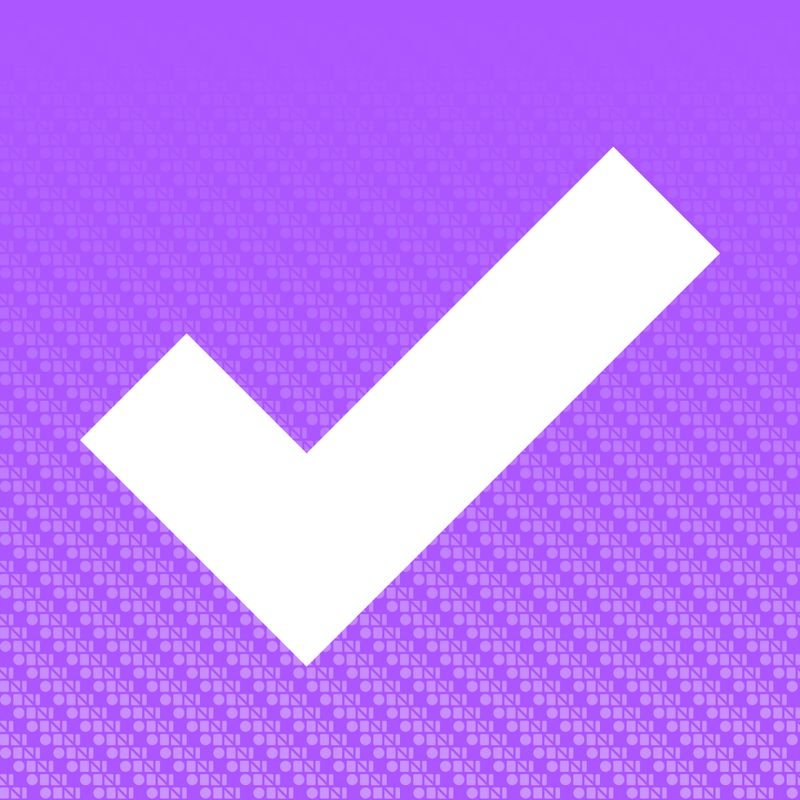 The Hit List — Simply Powerful Tasks, To-Dos, Projects, & Reminders ($9.99) by Karelia Software LLC is the latest version of the powerful to-do list manager that originally debuted back in 2011. This brand new app is a result of the original developers, Potion Factory, being acquired by Karelia Software earlier this year. Is this brand new version worth checking out? I consider myself a productivity nerd, because I just love getting things done all the time (perhaps I’m a workaholic). 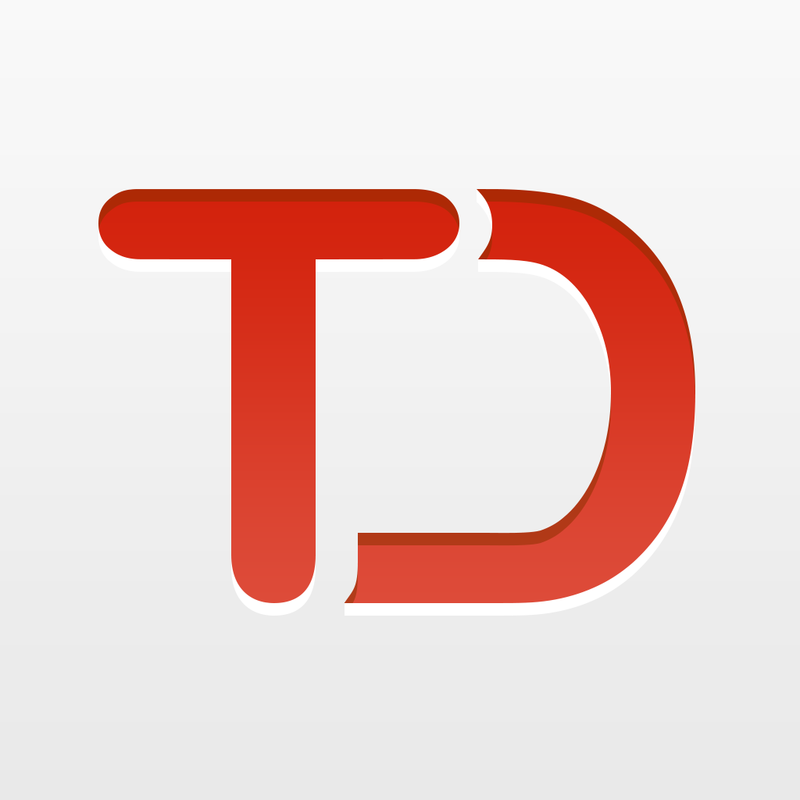 I’ve tried out many task manager apps in the past, and have been sticking with Todoist right now after using OmniFocus for years. I remember using The Hit List for a while on my Mac and iPhone, but it never stuck around for me, probably because of the lack of syncing unless you paid extra for it. I was surprised this week with the release of The Hit List 2.0 (now a brand new app, so you can’t update the old version), so I decided to check it out. If you had been using the original Hit List, the you will notice the brand new design that makes the app fit in better with iOS 8 aesthetics. The old chrome is gone and replaced with a lot of white, and all of the flat buttons look familiar because of their recognizable icons. It feels much lighter and faster than before, and even if you’ve never used The Hit List before, it’s easy to get acquainted with it in a few moments. The main view of The Hit List is broken down into your Lists or Tags. On the Lists view, you have the three sections at the top that will always remain there: Inbox, Today, and Upcoming, complete with badge counts if there’s something due. 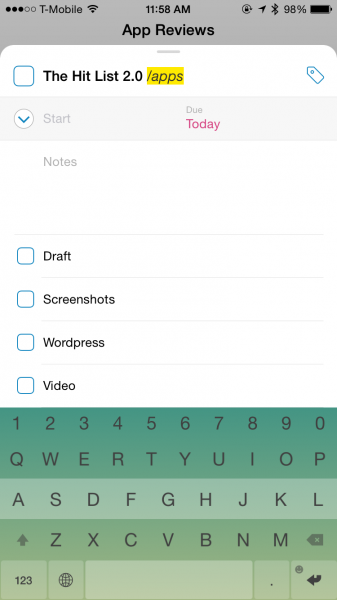 There is also a search bar where you can filter your tasks by title, notes, tags, or all. The search is fast, delivering results for your inquires in real-time. 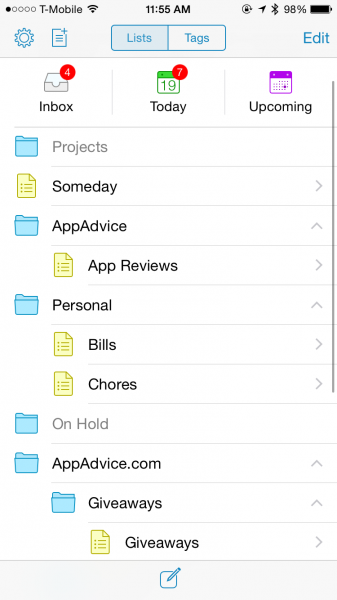 Under the three static sections will be your folders and lists. 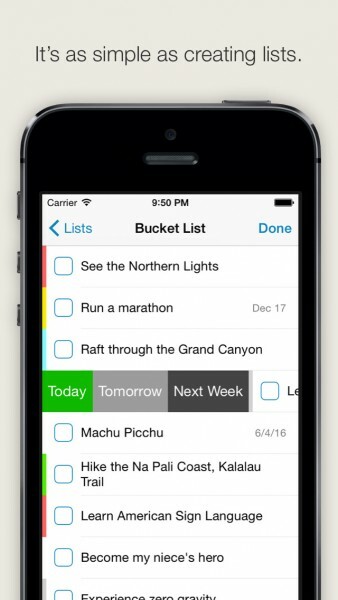 One thing I liked about The Hit List was the ability to create nested folders. 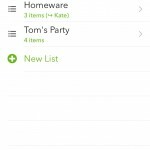 I always thought of the folders as projects, so it made sense to create sub-projects in the main project, and the app lets you do that easily. 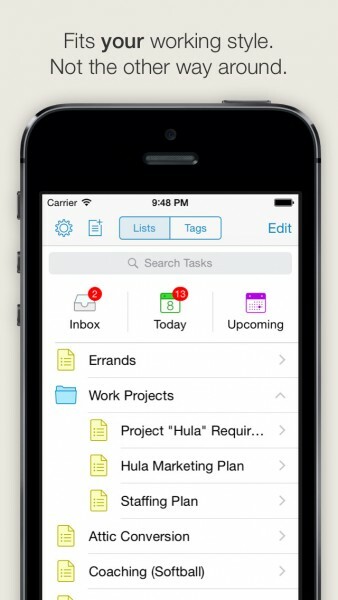 To create a new folder or list, just tap on the button in the top left corner. Regardless of whether it’s a list or folder you’re adding, you can choose the location as you make it, but you can always change it later. 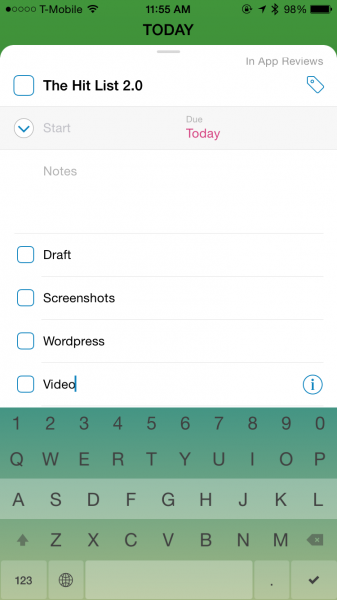 When you want to add a new task to a list, you can go to the list itself or stay on the main screen, and then tap on the “Compose” button at the bottom. 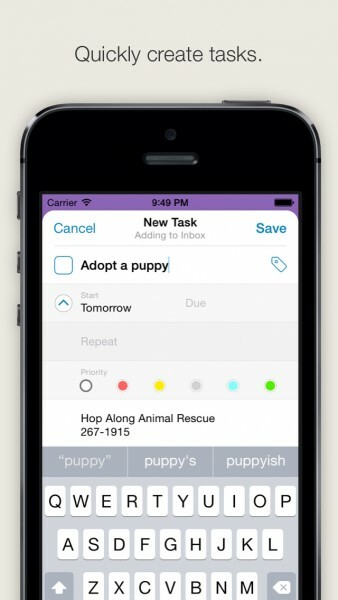 A new task will need a title, and you can include additional notes if needed. The Hit List supports both start and due dates, which is nice, but I’m still surprised that there is no support for times. This was a big issue I had with the original Hit List, and years later, there is still no support for start or due times. I work with deadlines, so my tasks have to be completed by a certain time. 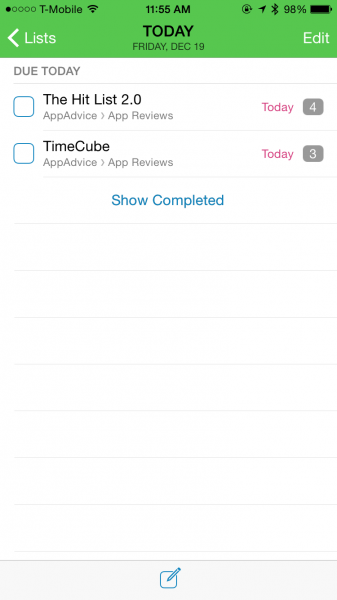 Without support for times, The Hit List just cannot be my main task manager. 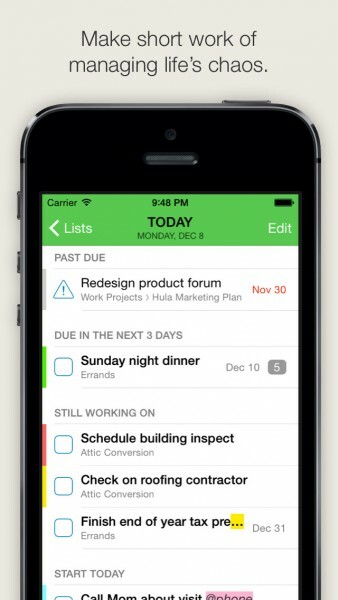 Due times were a big reason I stuck with OmniFocus and now Todoist, so I hope that the developers behind The Hit List can consider adding it. I know I can’t be the only one out there who needs times. 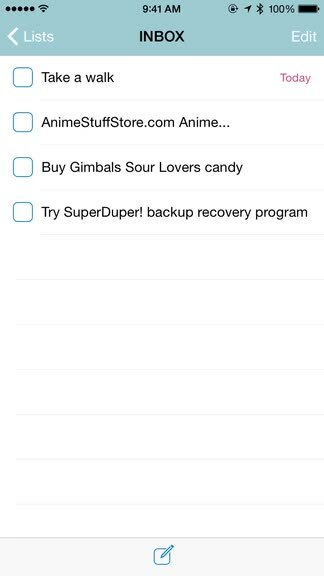 Still, one thing I did always like about The Hit List is the support for subtasks. Each task can be it’s own thing, but if you require multiple steps to complete something, then these can be added as subtasks. These can be checked off individually as you go, or you can just complete the main task to check them all off at once. 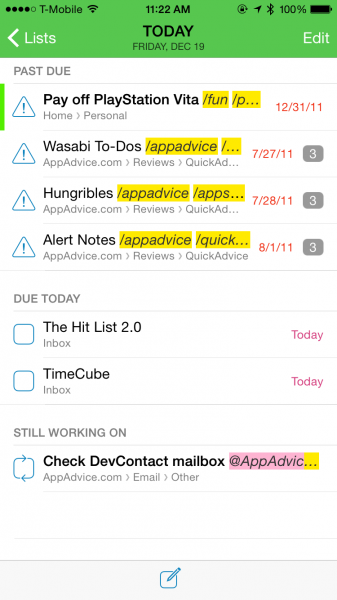 If you deal with subtasks a lot, the The Hit List is a winner. 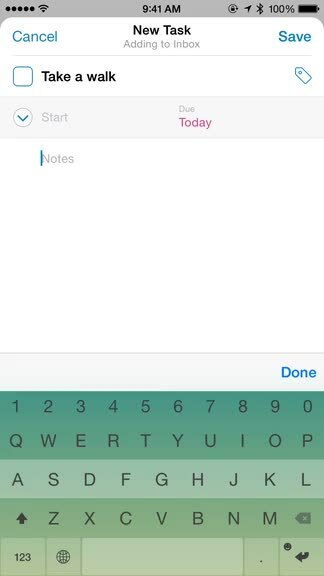 You can swipe on a task to reveal contextual buttons. 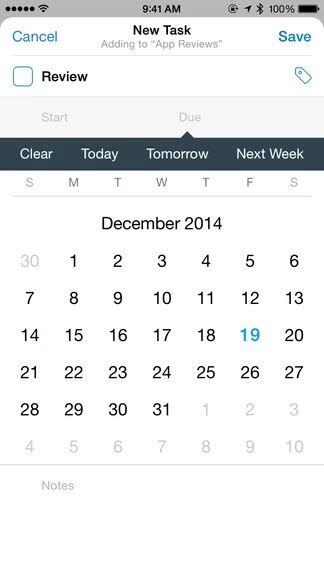 A swipe to the right reveals options for postponing to tomorrow or next week, or changing it to today if necessary. 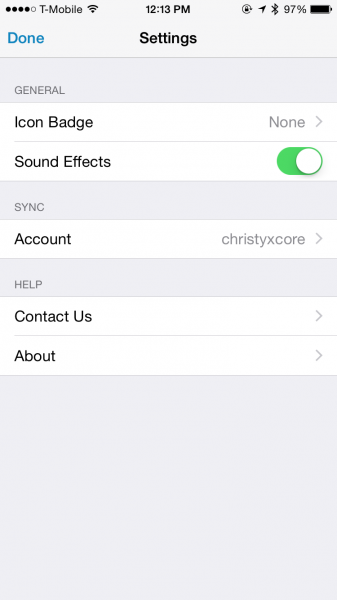 A swipe to the left will bring up options for moving it to a different location or deleting it. Tags are a great way to organize your tasks, other than lists and folders. To add a tag on a task, all you have to do is type in “/tag” in the area where you name the item. Tags will be highlighted in yellow so they stand out nicely. The settings of The Hit List is where you will want to go if you want to toggle the icon badge and those whimsical sound effects. This is also where you want to go to set up The Hit List Sync Service, which is now included at no extra cost to you (previous you had to pay extra for it). 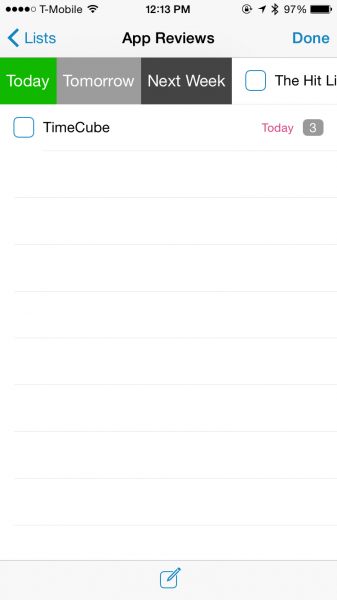 This allows all of your folders, lists, tags, and tasks to be synced across multiple iOS devices as well as the Mac app. However, at the moment, only the iPhone app has received a major revision, but the Mac version will be getting the same treatment soon. Personally, I like what The Hit List has to offer in terms of design and functionality (subtasks are handy), but I cannot use it because of one thing: start and due times. This is the flaw that I addressed years ago, and it’s a bit annoying to see that it still hasn’t changed years later. 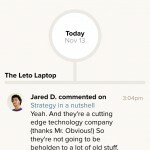 Because of that, I will continue to use Todoist. But if you are looking for a fast task manager that has support for nested folders and subtasks, I recommend giving The Hit List a try. You can get it on the App Store for $9.99 for a limited time. The Mac version is available on the Mac App Store for $49.99.